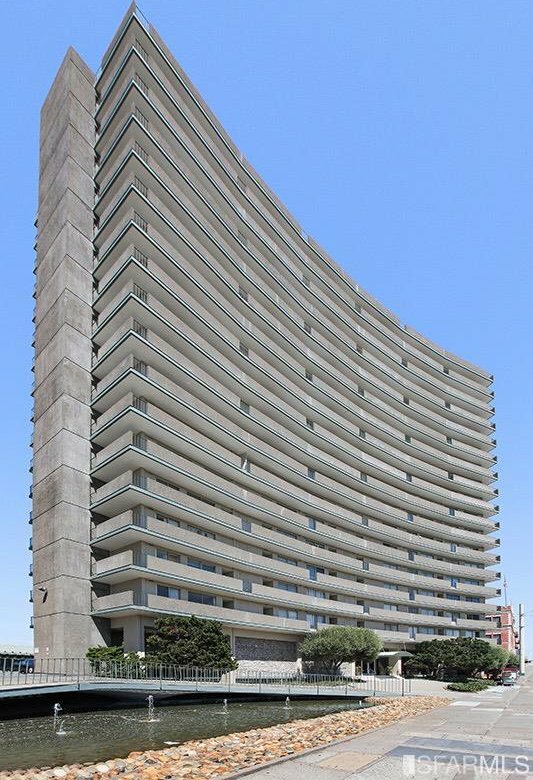 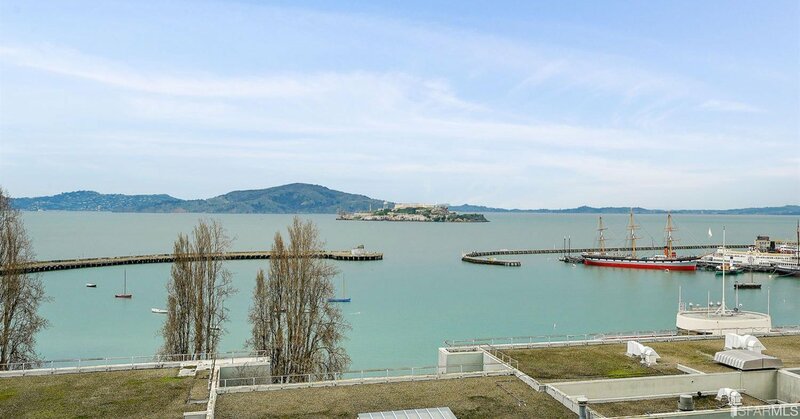 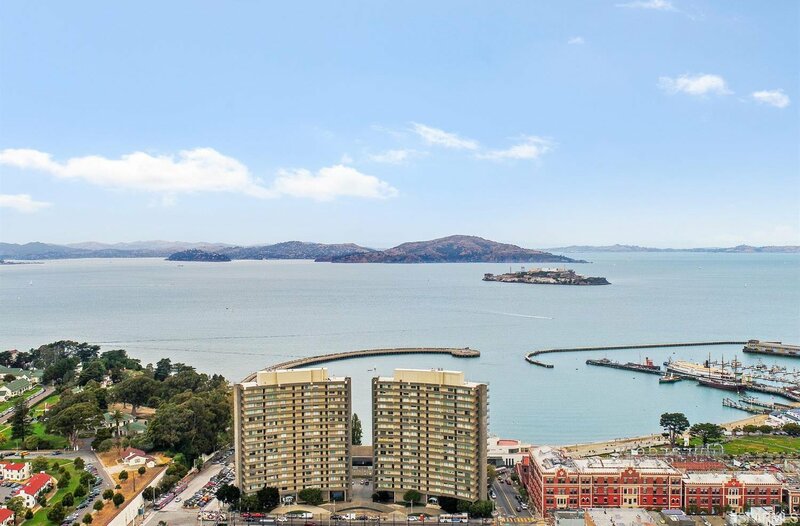 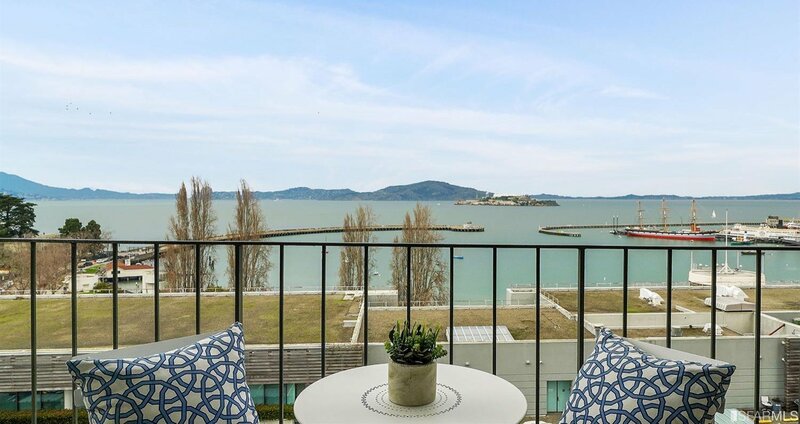 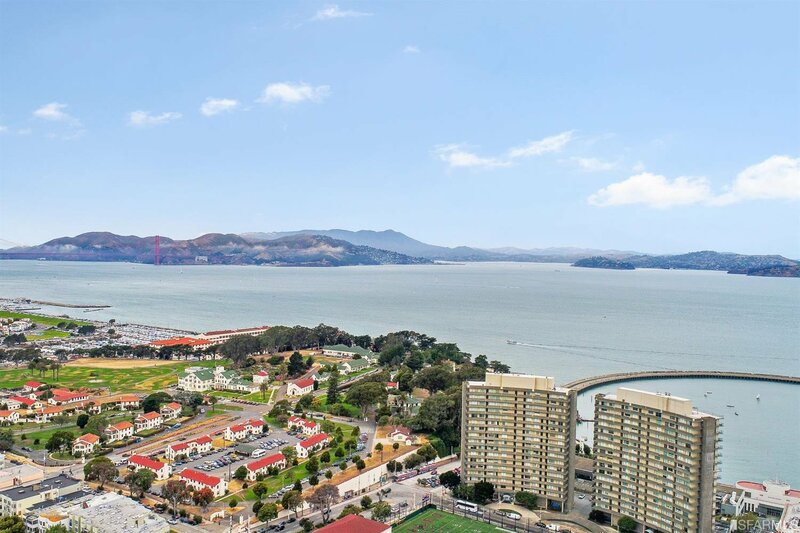 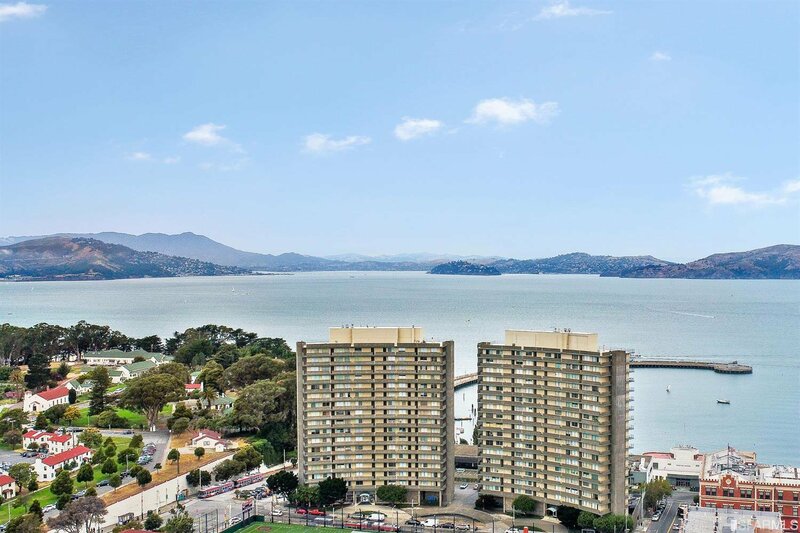 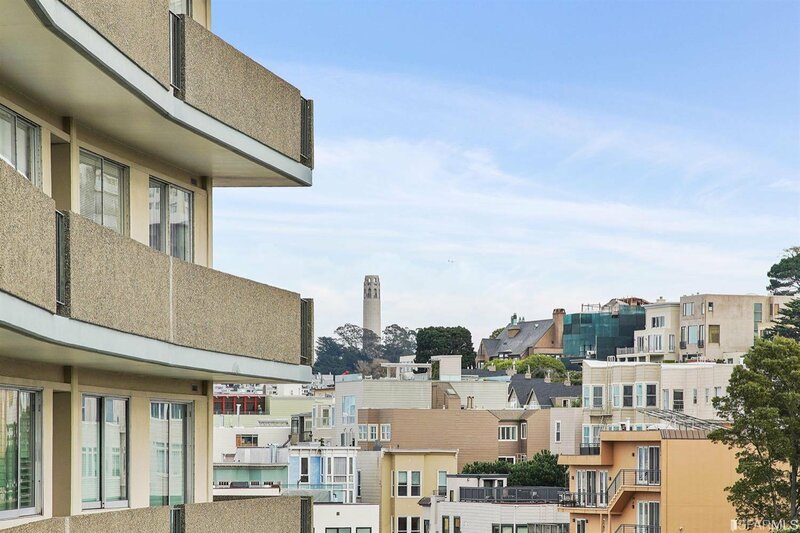 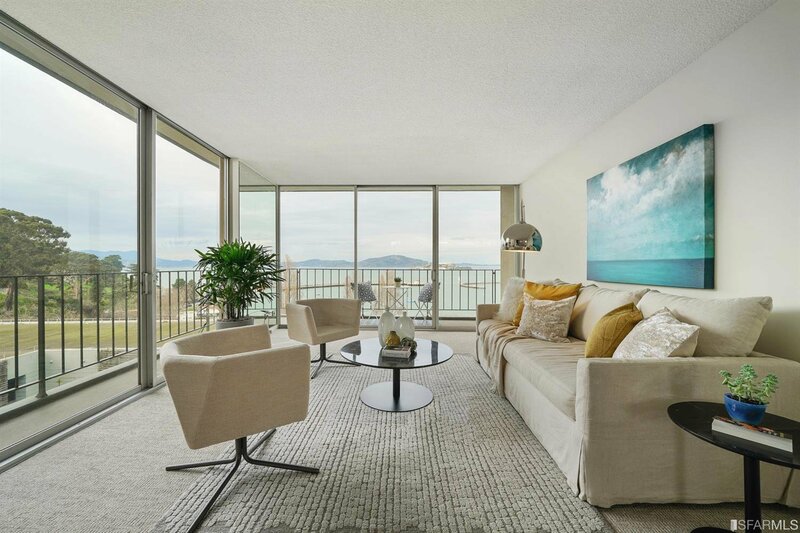 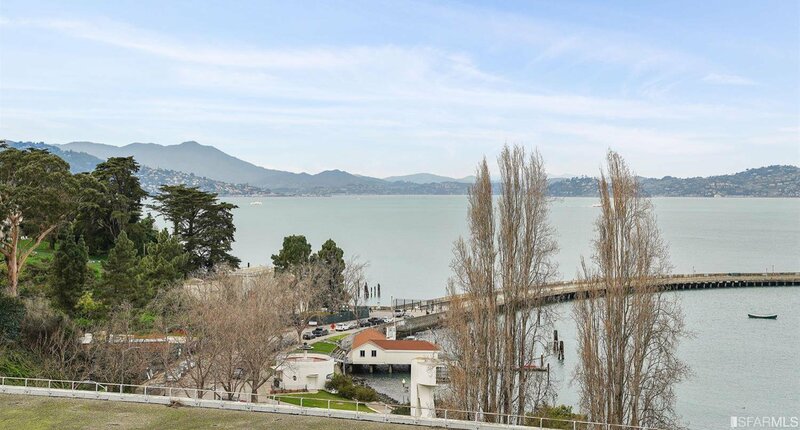 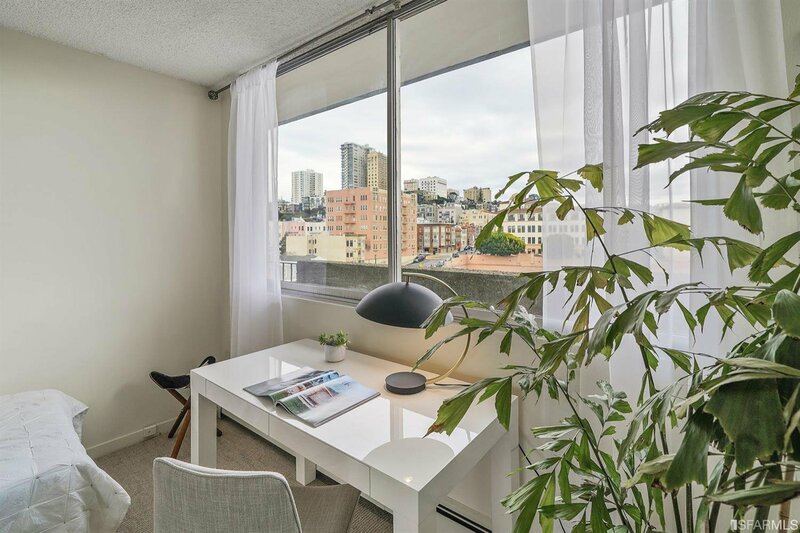 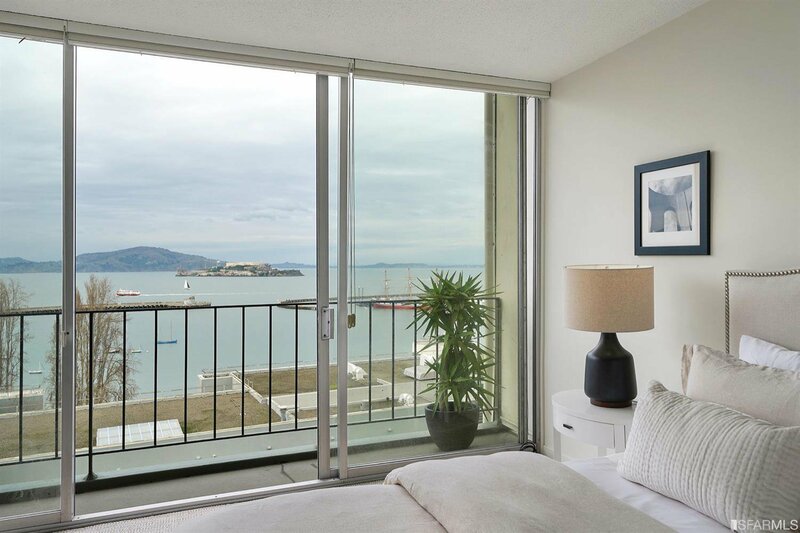 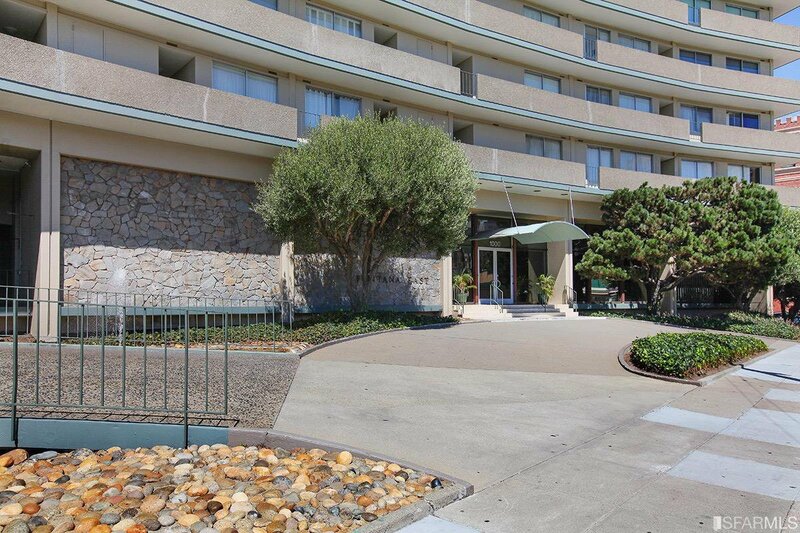 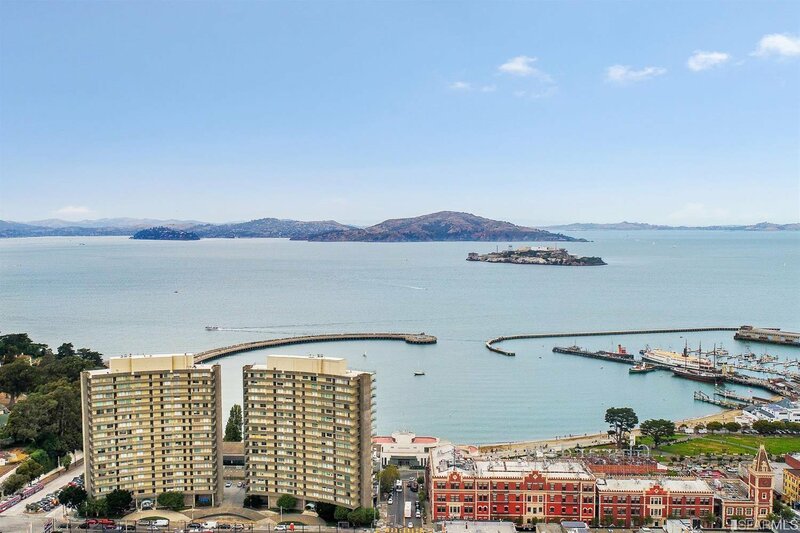 Sweeping vistas of the bay include Alcatraz and the Marin Headlands from this 2BR/1BA/1PKG co-op in the unique 17-story waterfront Fontana East, with on-site and off-site management, door attendant, shared conference room + zen garden. 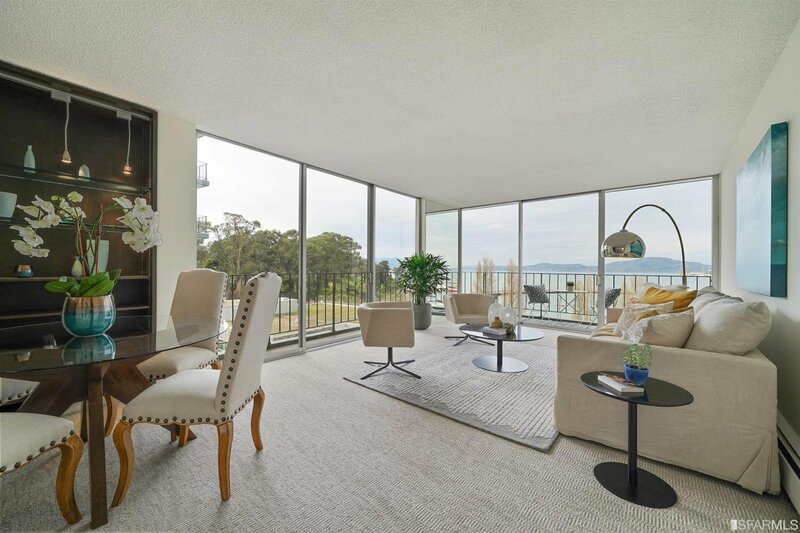 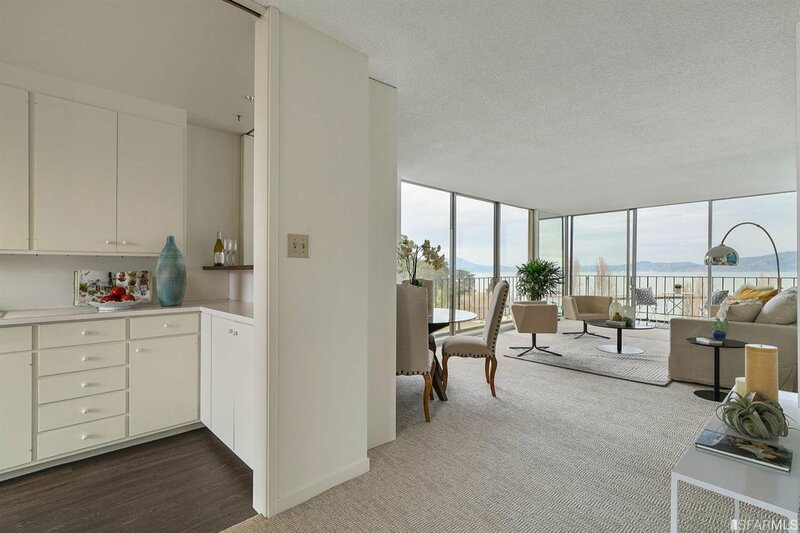 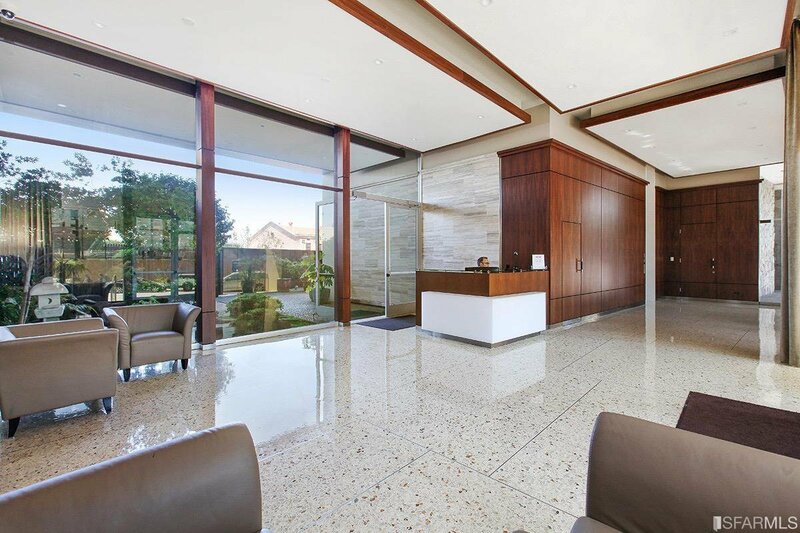 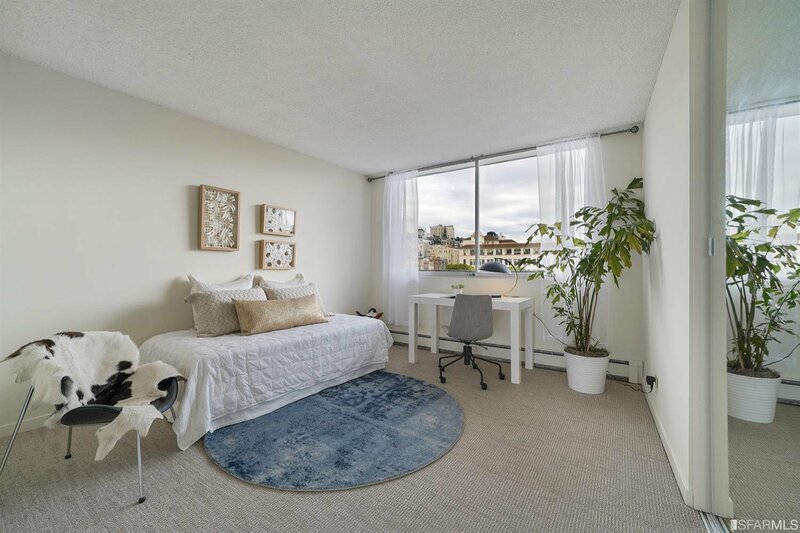 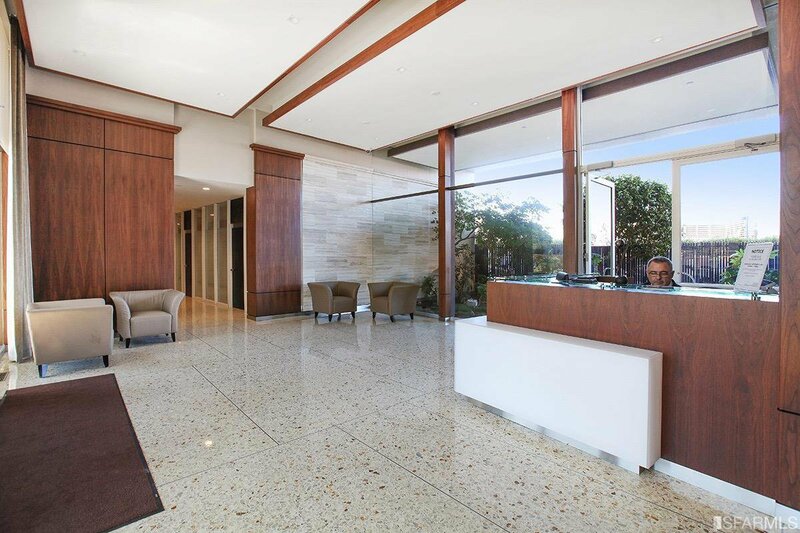 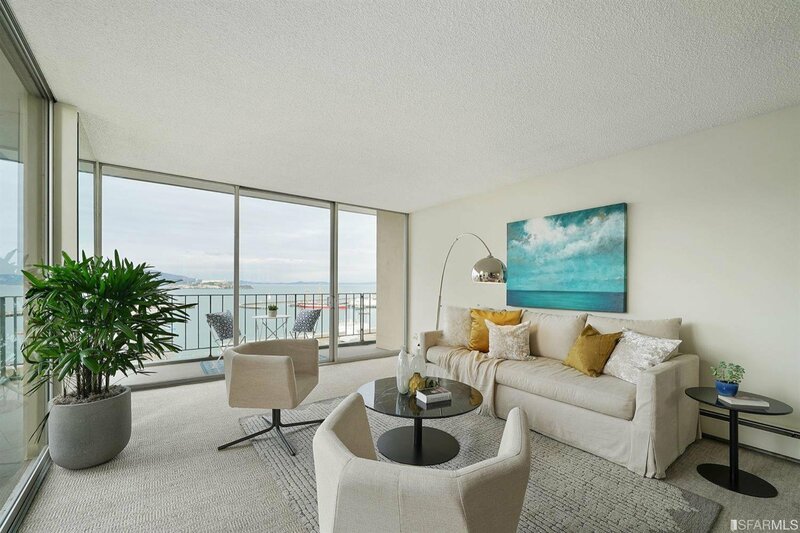 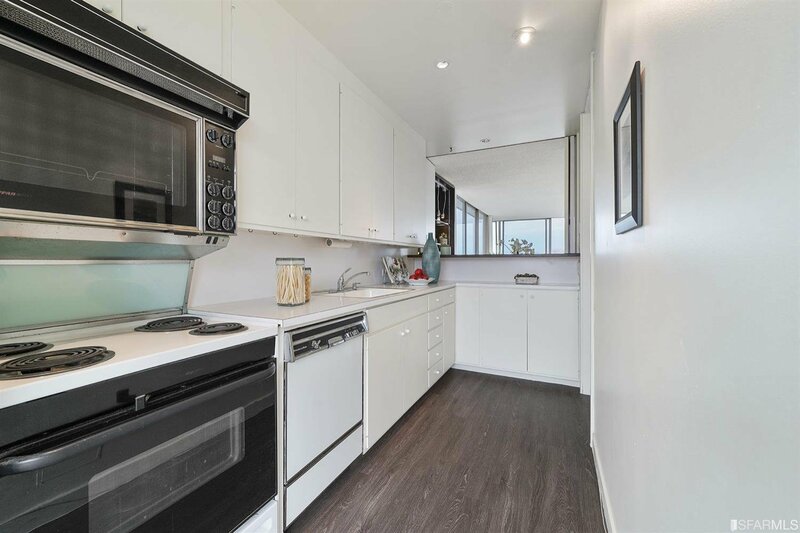 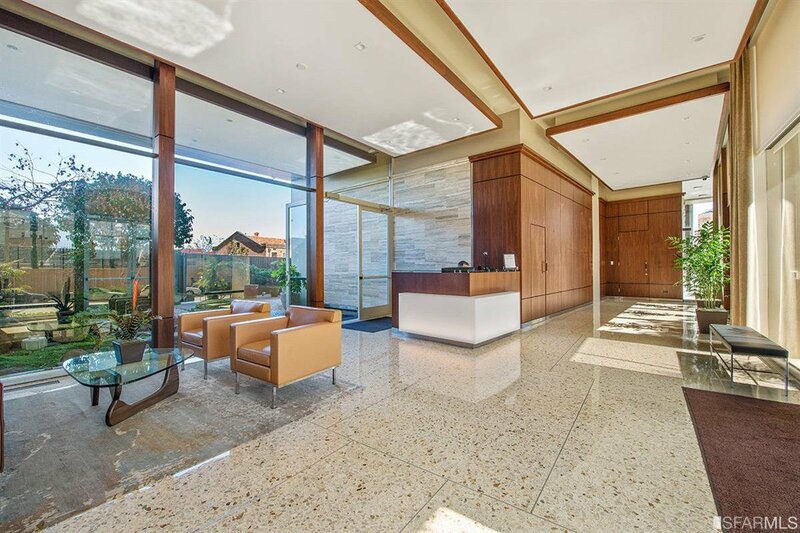 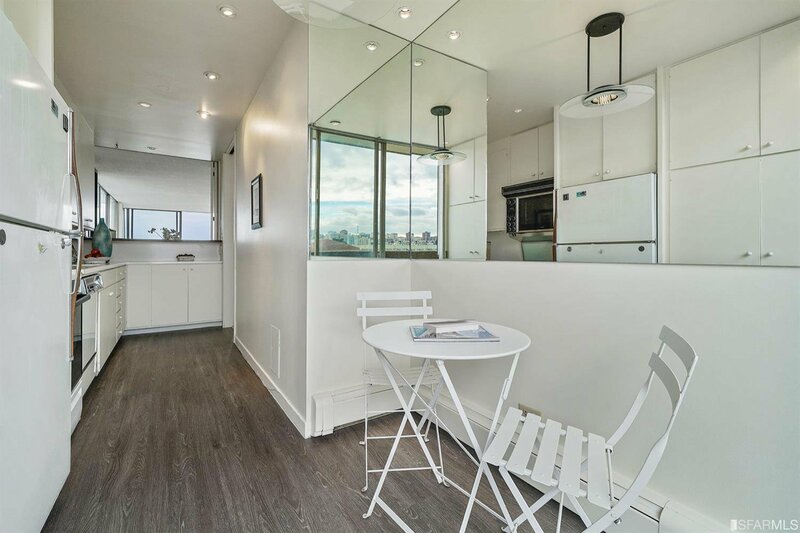 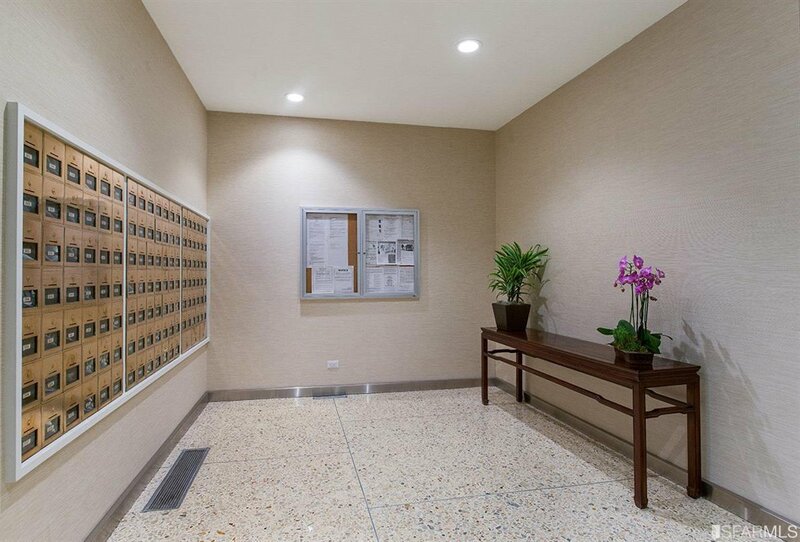 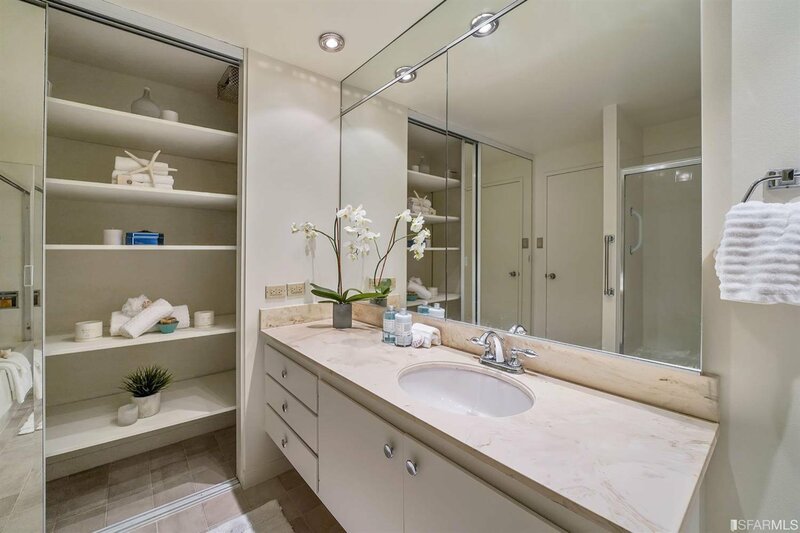 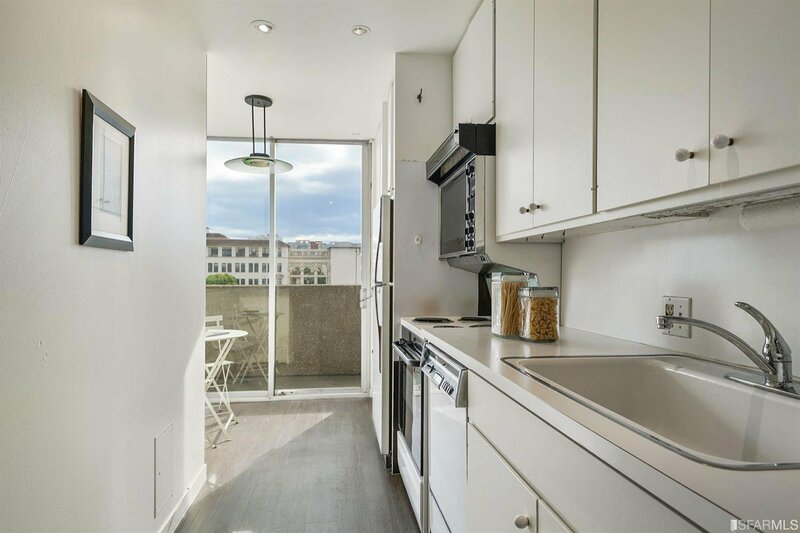 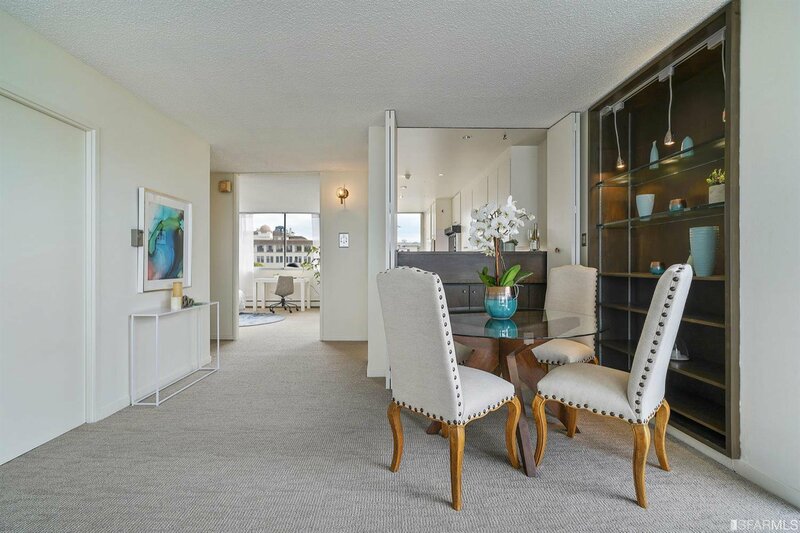 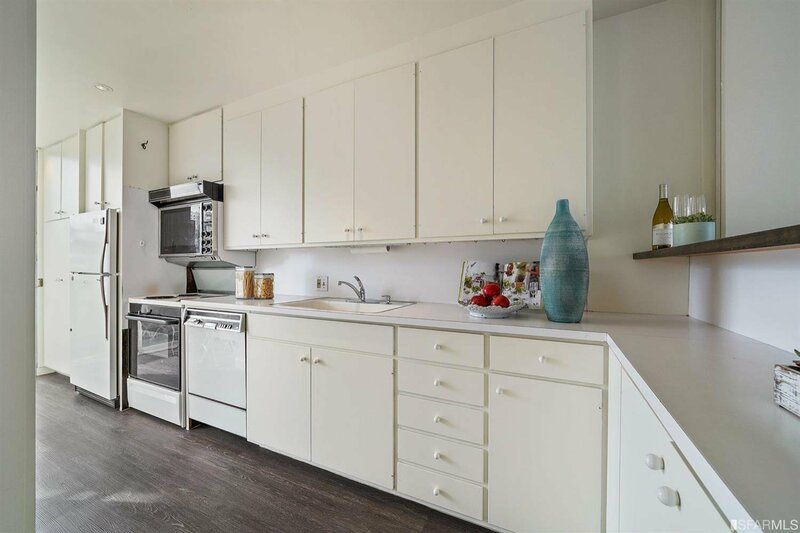 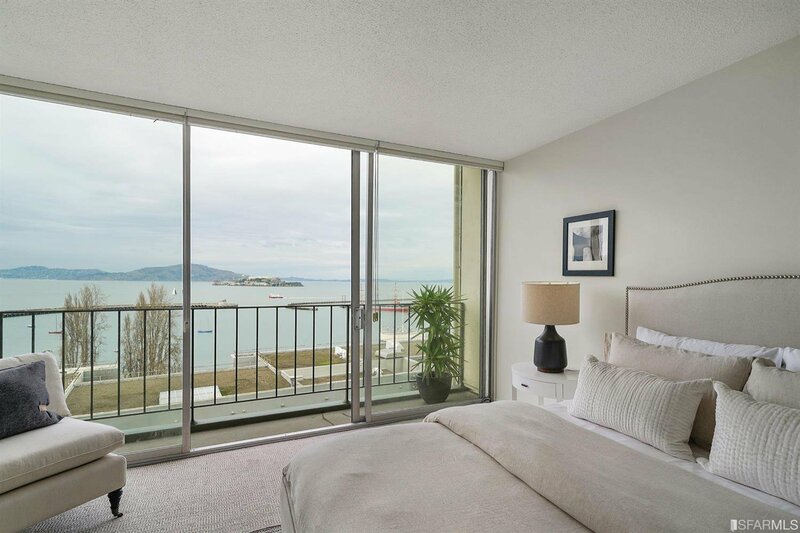 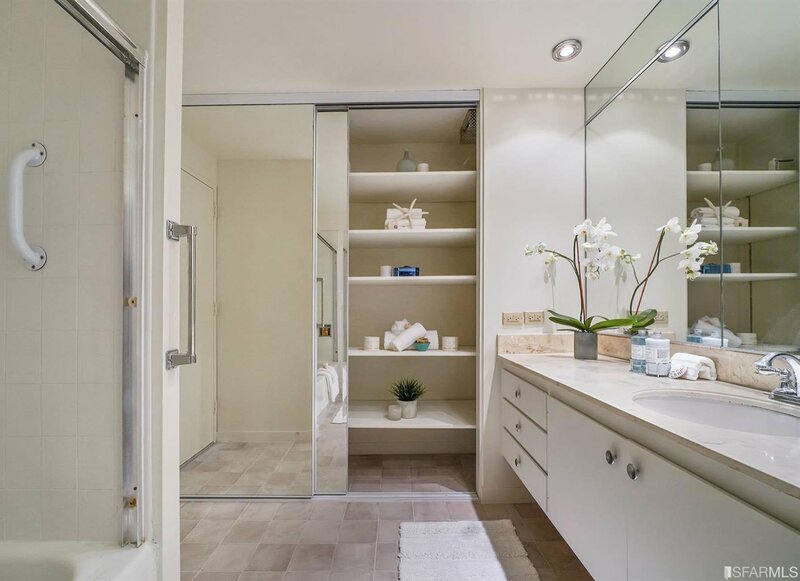 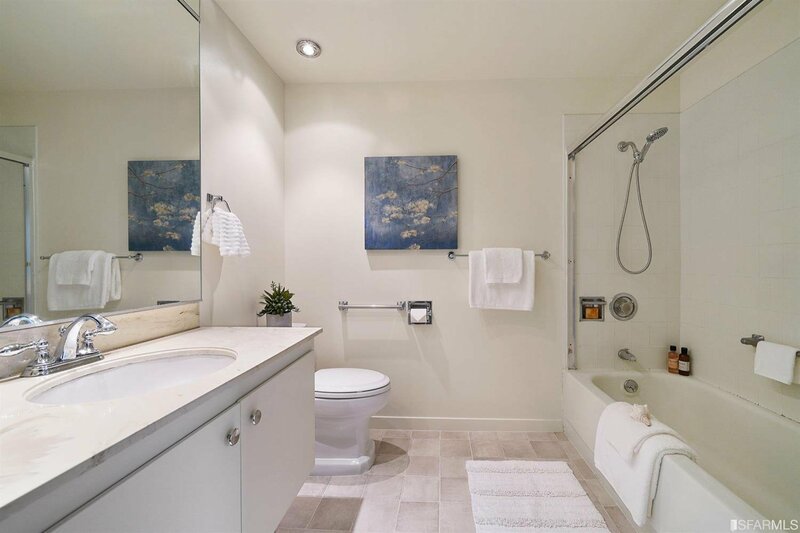 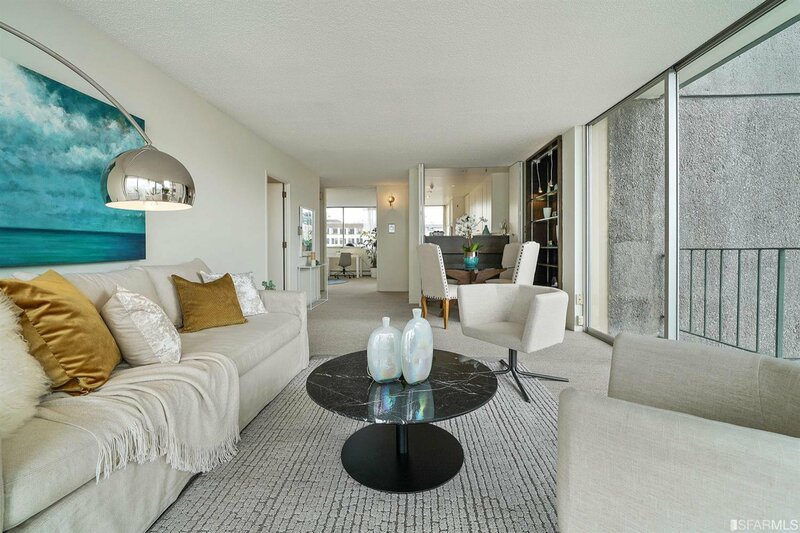 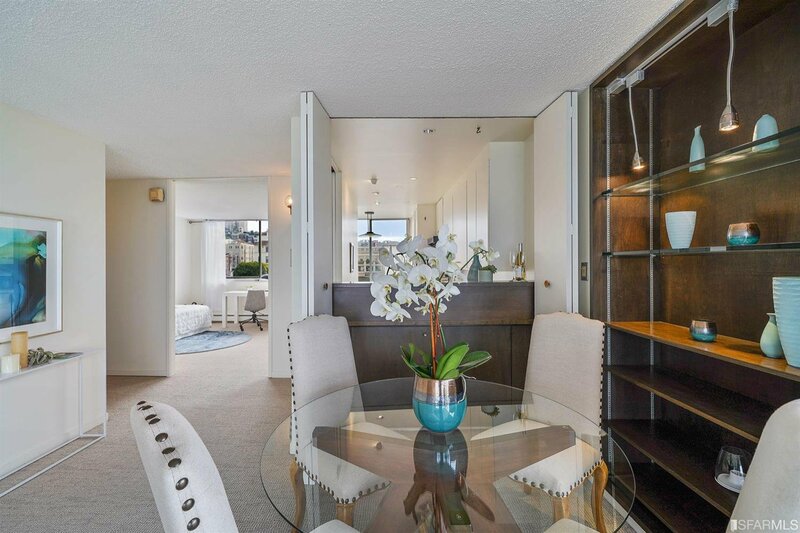 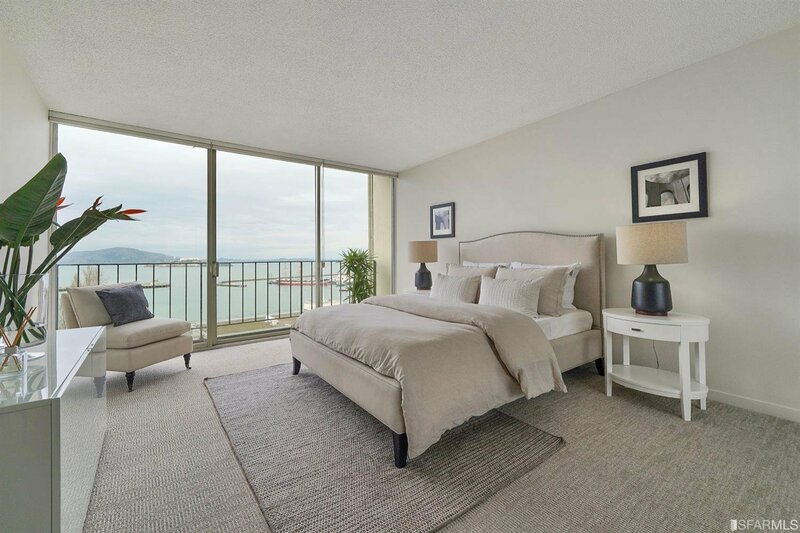 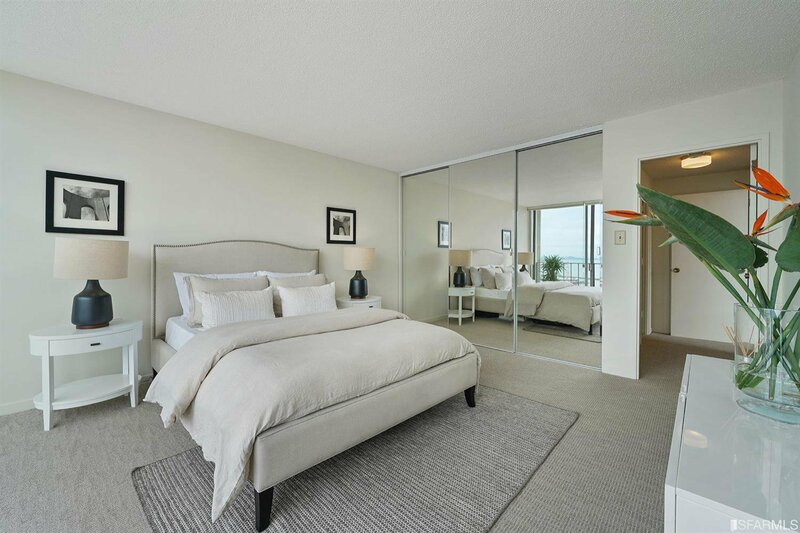 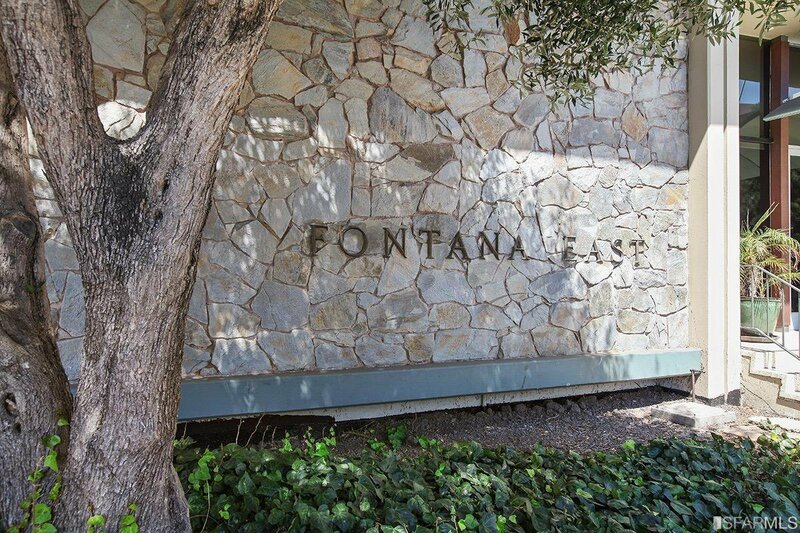 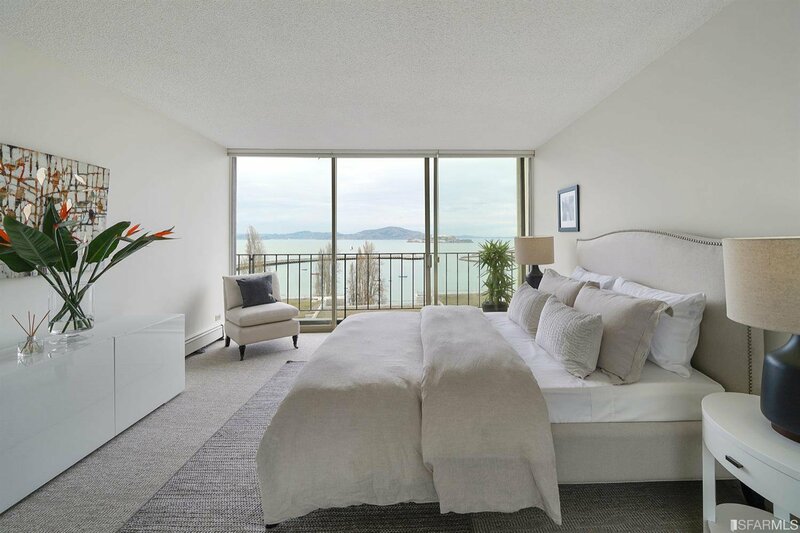 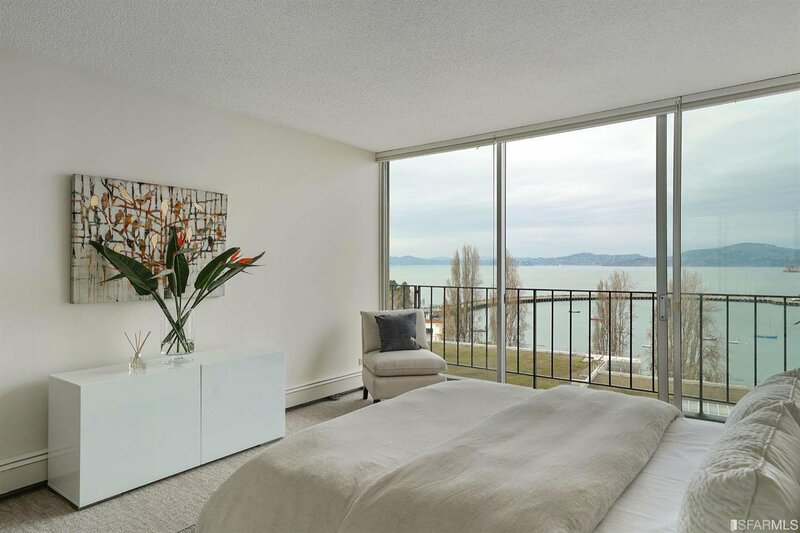 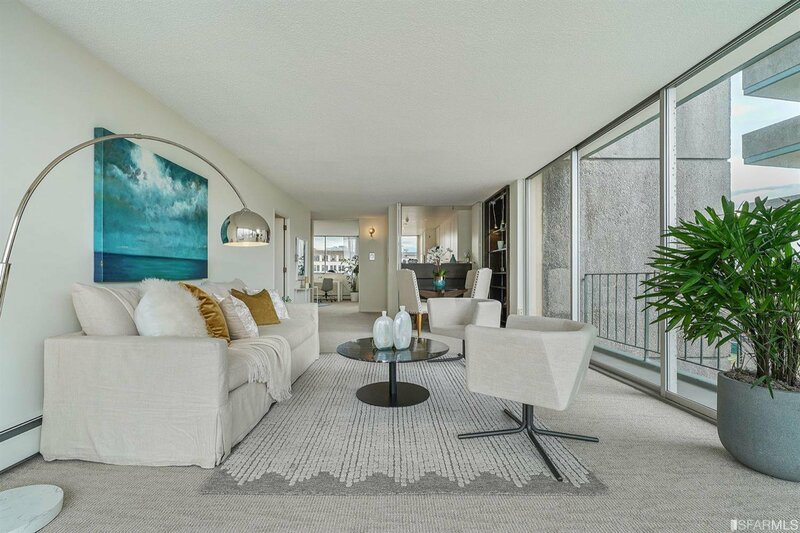 This northwestern corner apartment consists of an open living/dining room surrounded by glass with north bay views, kitchen w/breakfast or office nook, view master suite + 2nd bedroom. 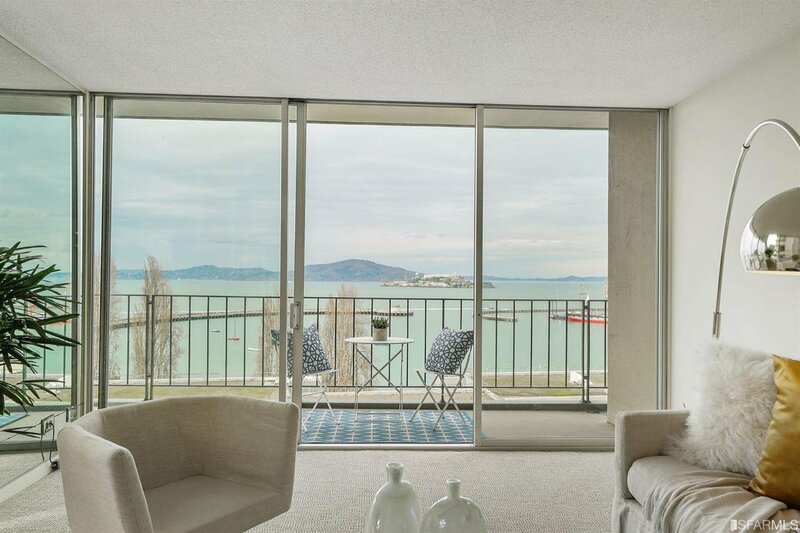 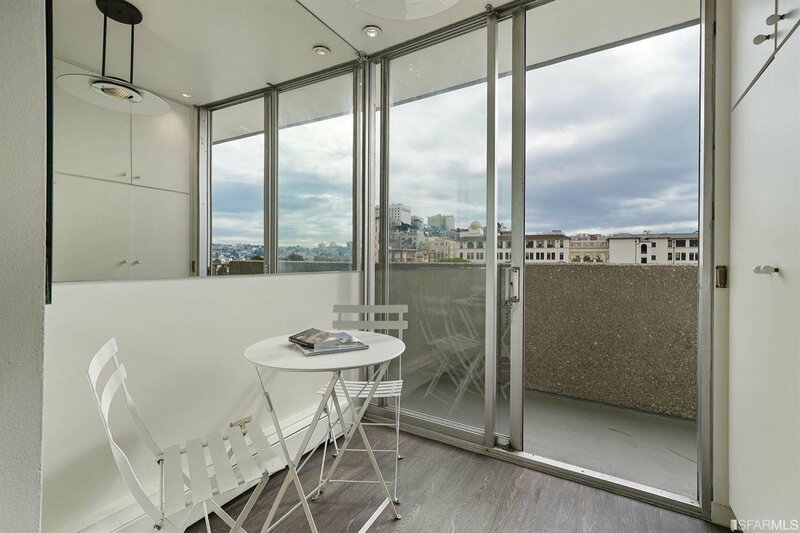 Terraces on both bay and city sides are accessed by wide sliding glass doors. 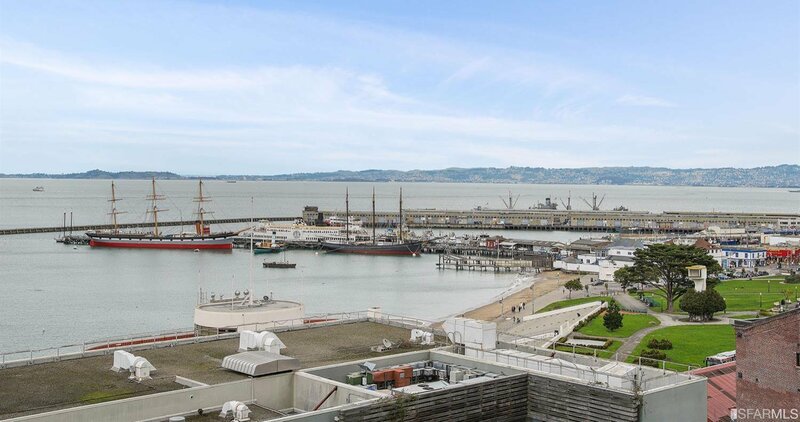 Located adjacent Ghirardelli Square and Aquatic Park Historic District, including the Maritime Museum and Hyde Steet cable car turnaround, Ft. Mason and Fisherman's Wharf. 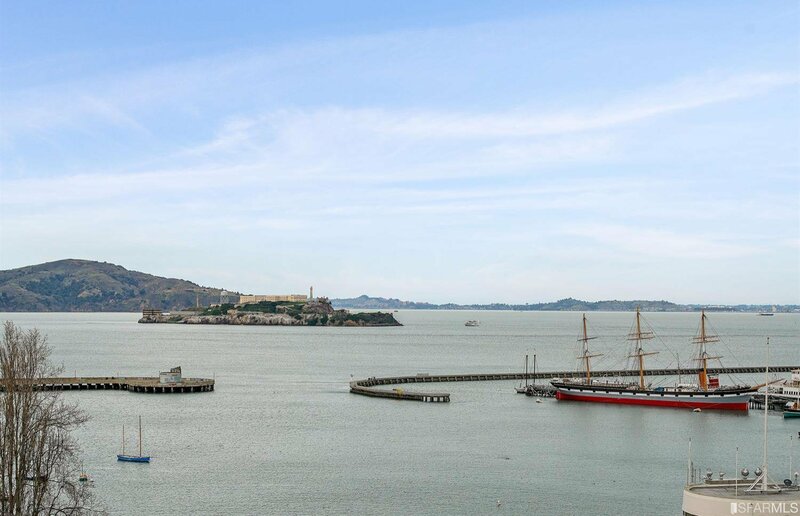 So San Francisco!